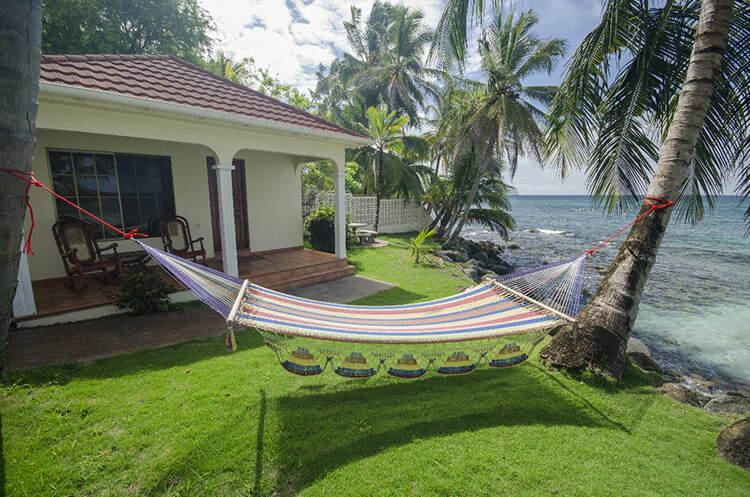 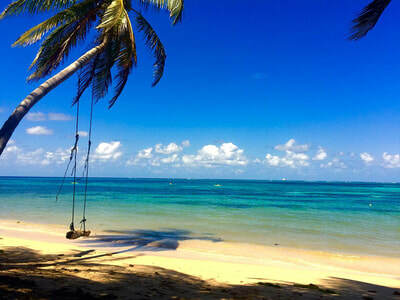 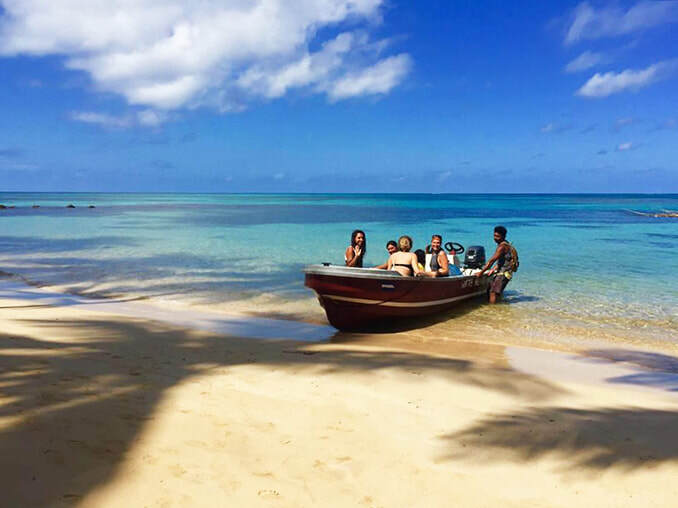 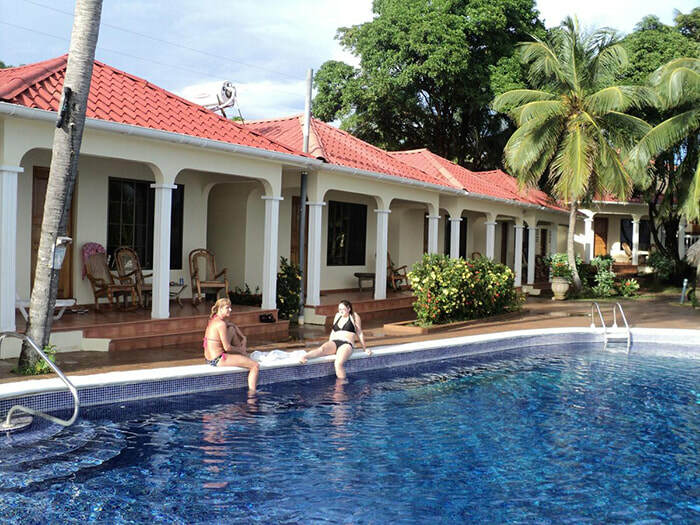 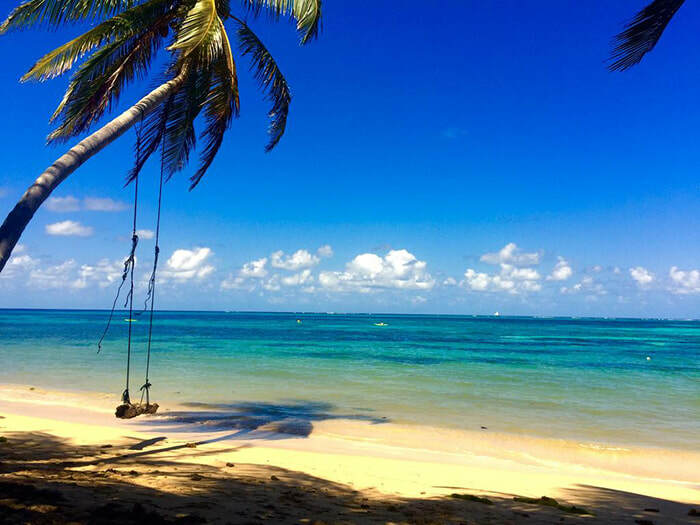 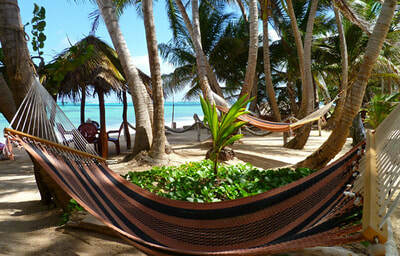 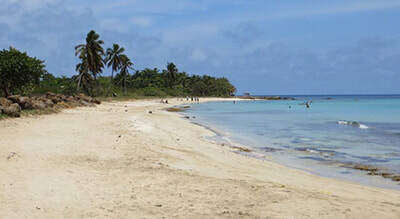 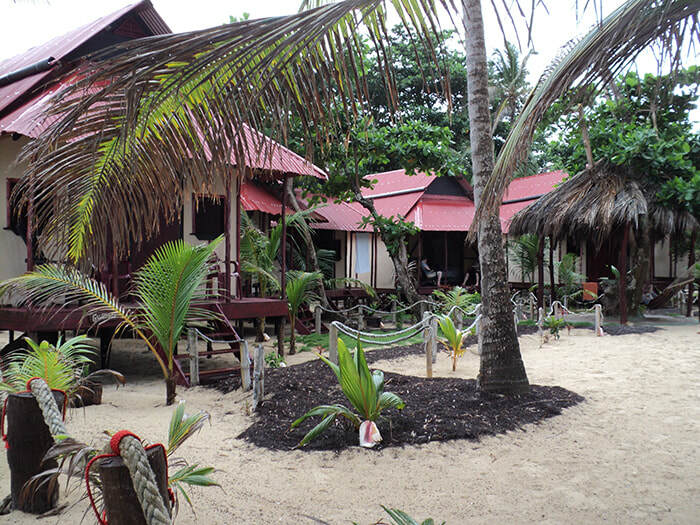 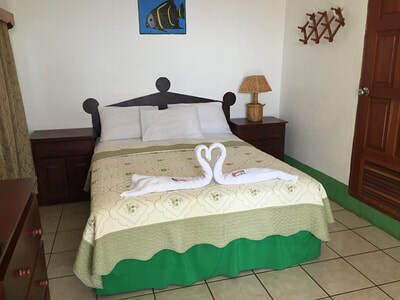 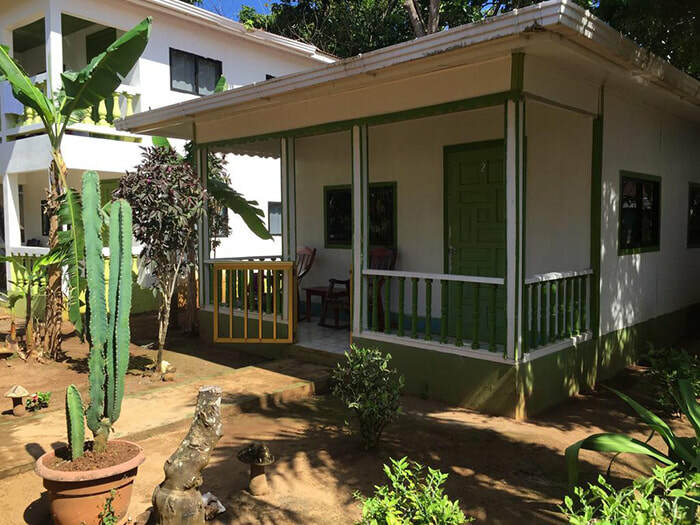 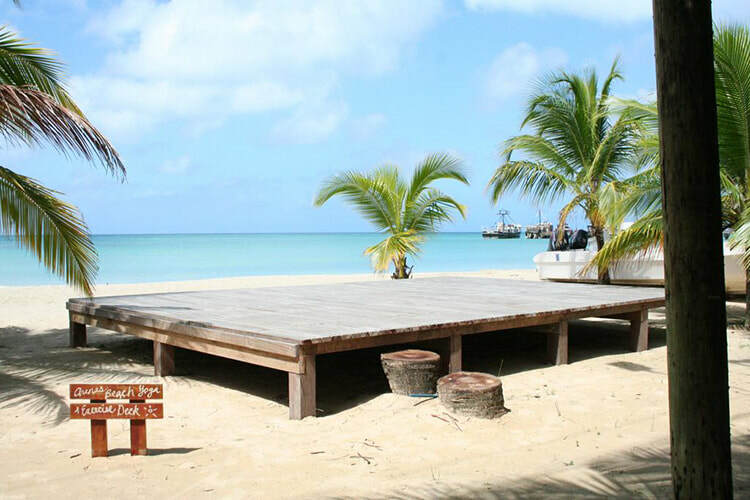 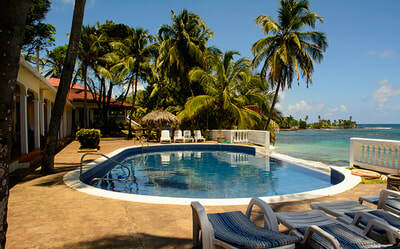 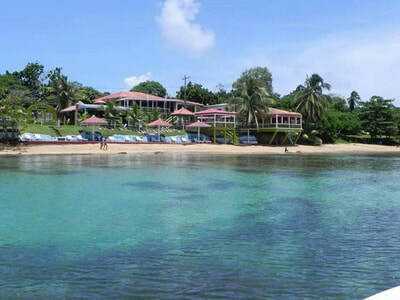 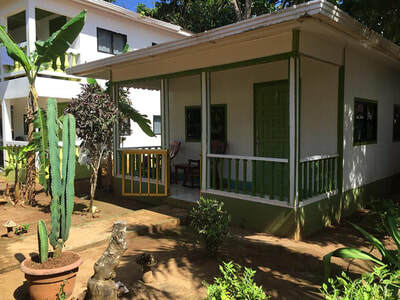 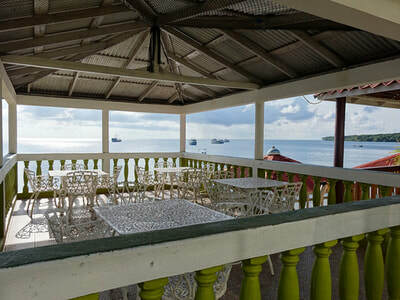 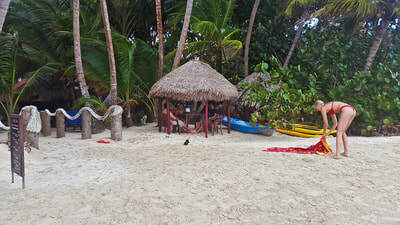 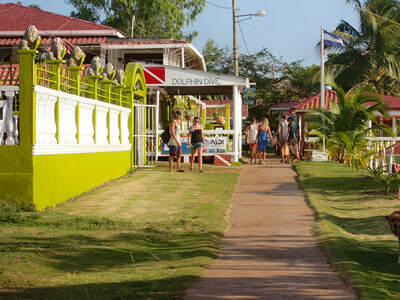 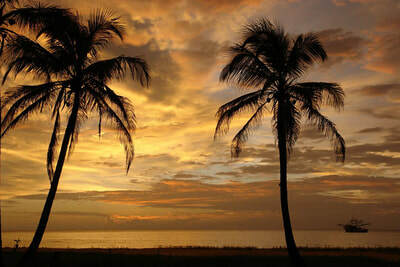 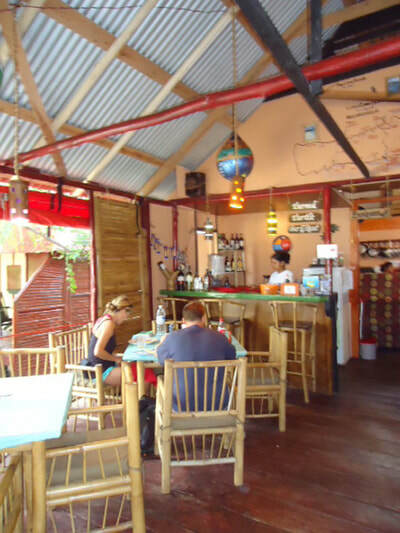 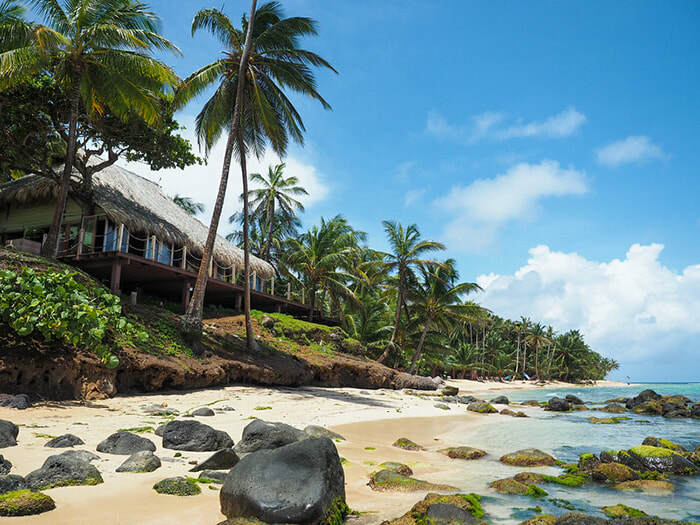 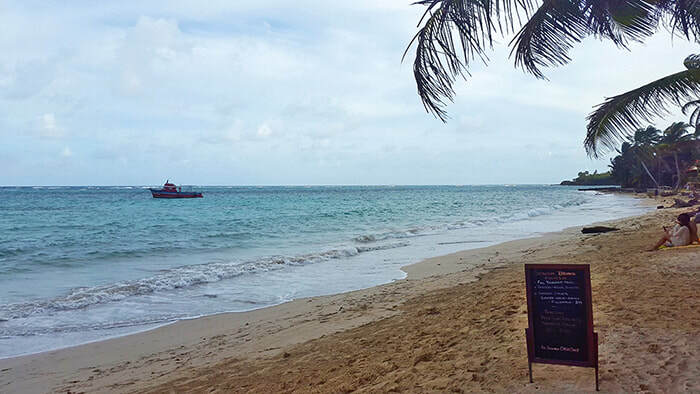 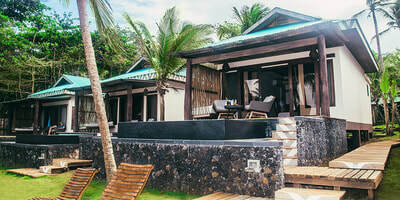 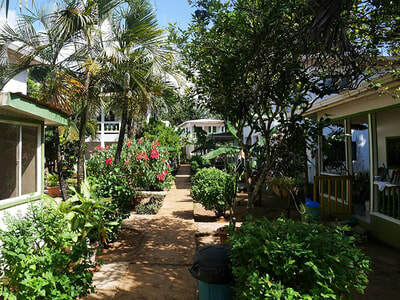 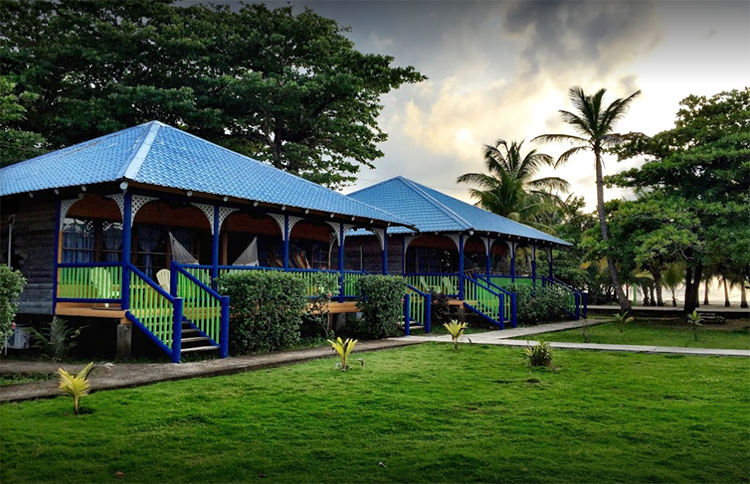 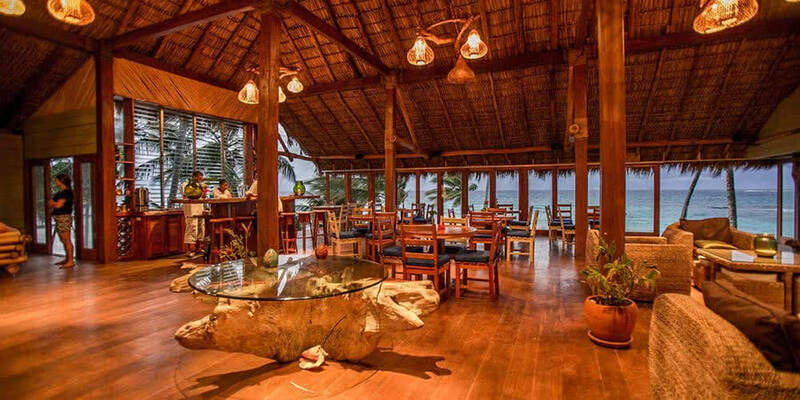 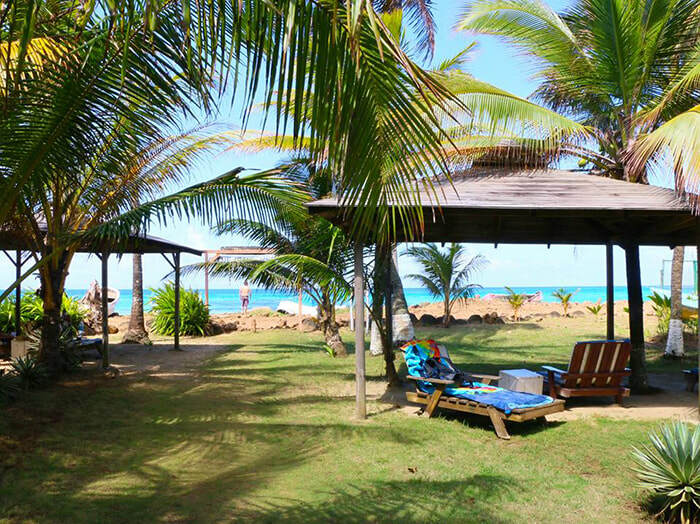 Big Corn Island & Little Corn Island Packages:. 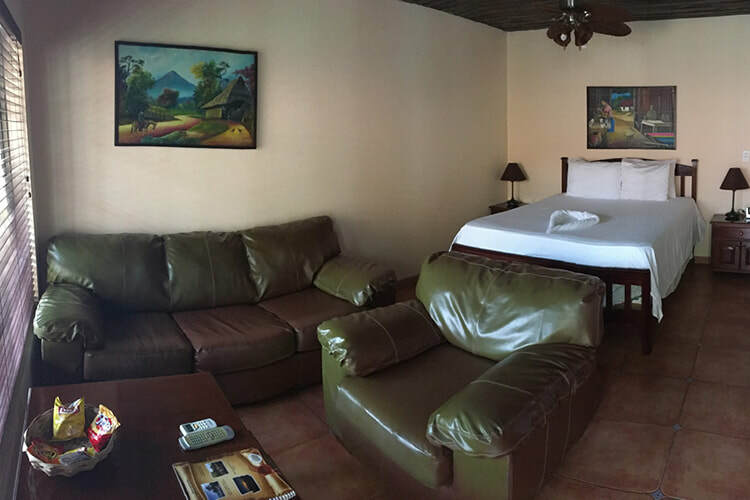 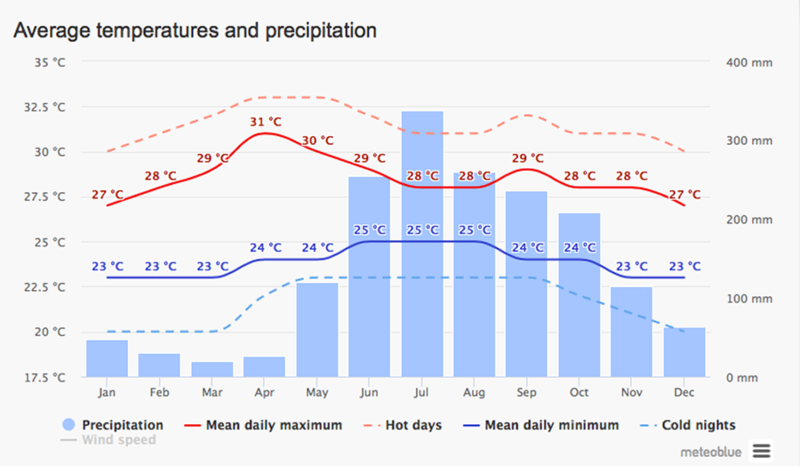 Accommodation in a cabin with A/C and T.V. Hotel Little Beach & Bungalow:. 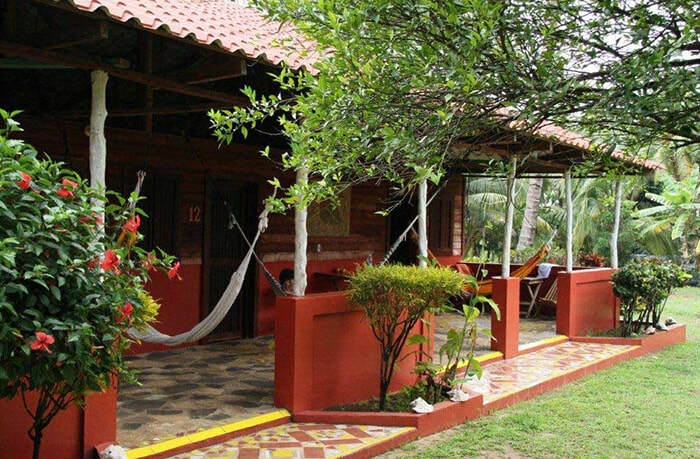 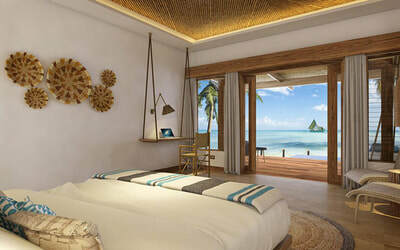 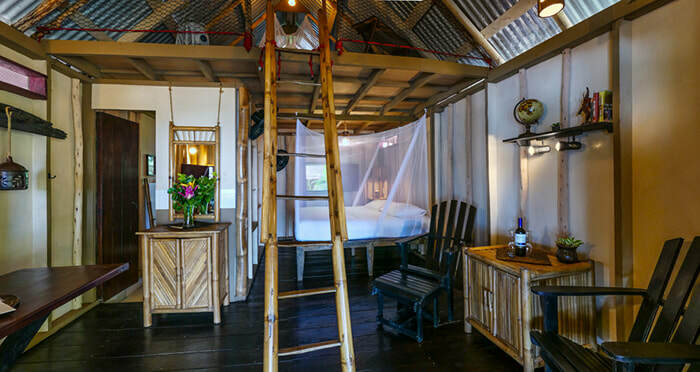 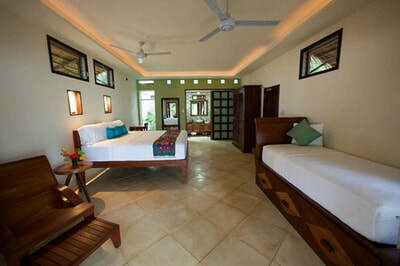 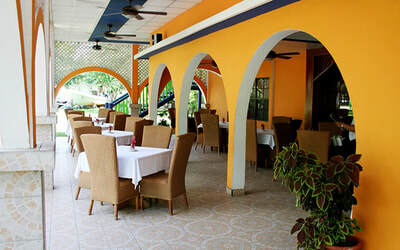 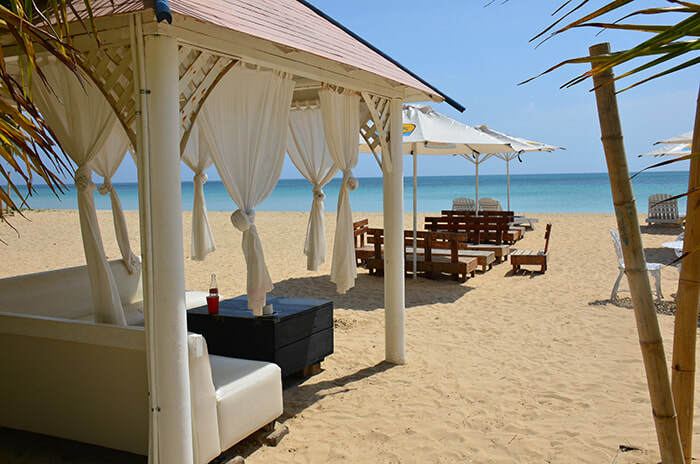 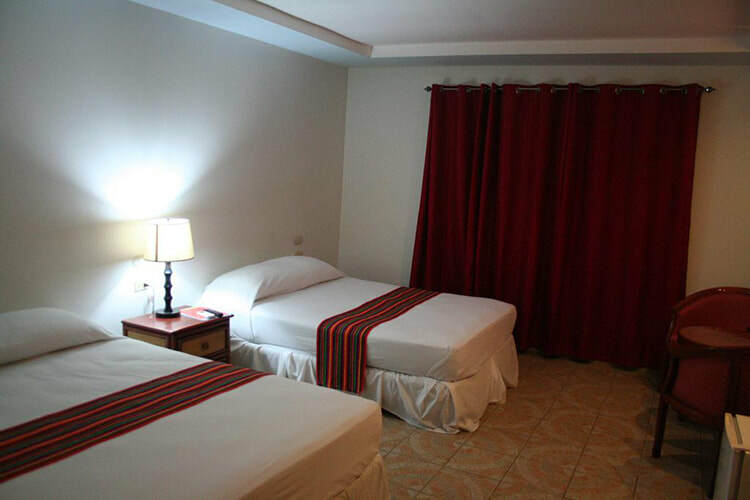 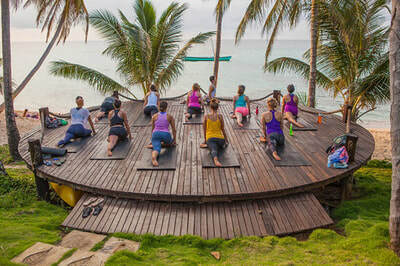 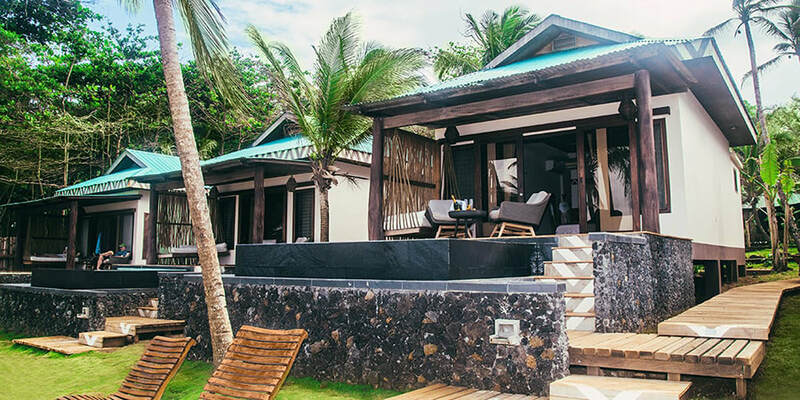 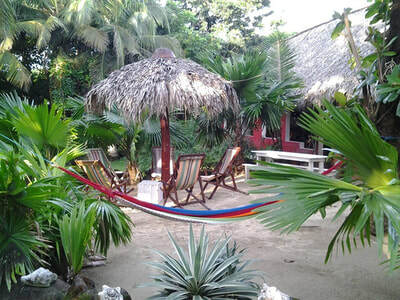 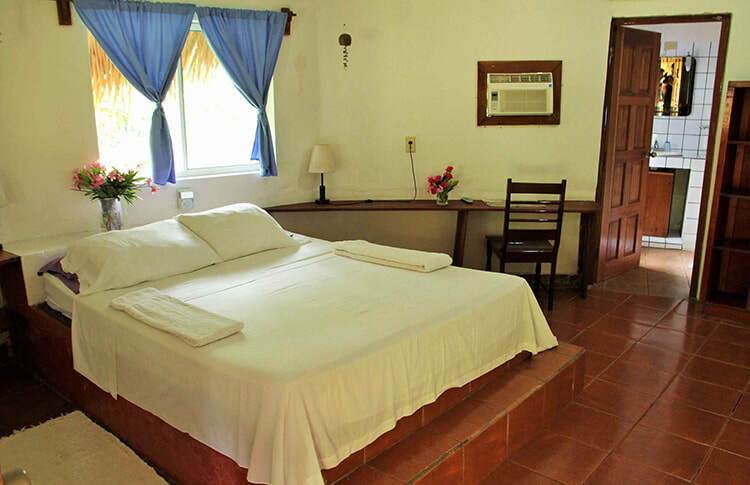 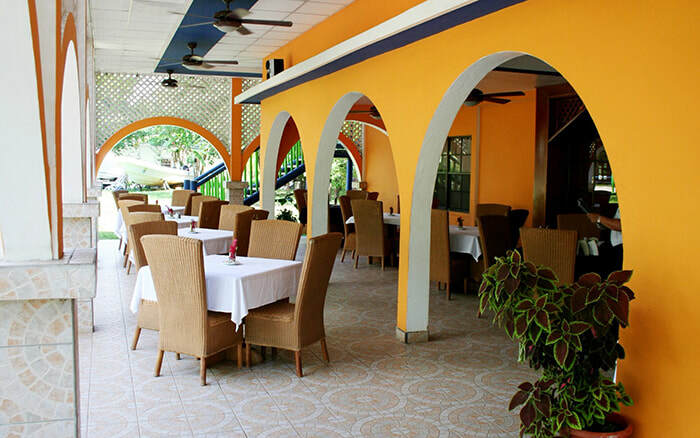 ​This package for Hotel Little Beach & Bungalow comes with the REDDeal Program. 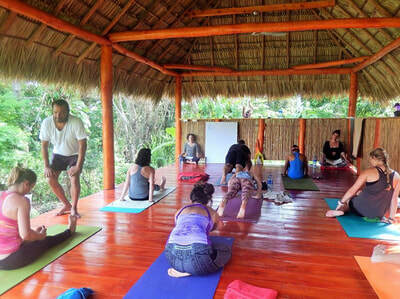 The program's benefits are described and explain in detail below its photo gallery.